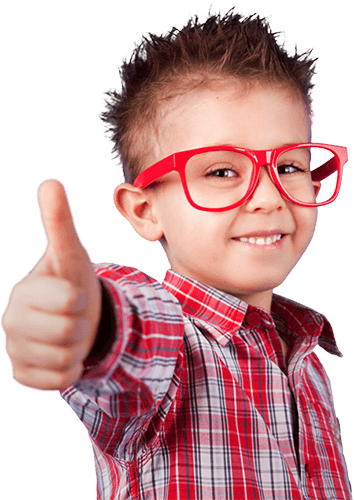 Establish Your Child's Dental Home With A Highly Trained Child Friendly Staff! Convenient Evening And Saturday Office Hours. 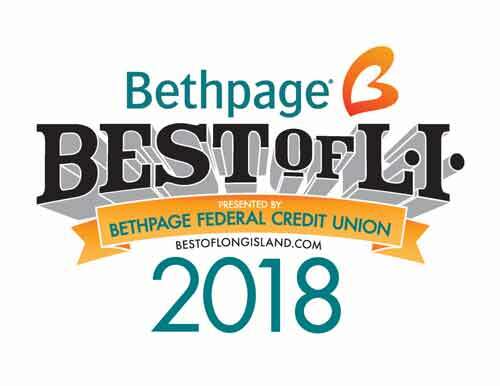 ‘In-Network’ Providers with Most Insurance Carriers and Union Plans! 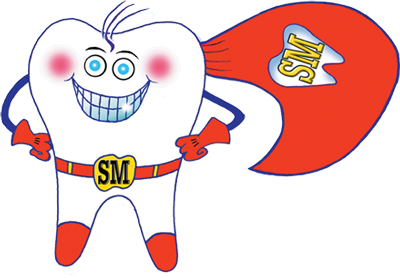 Our goal here at Pediatric Dentistry of Suffolk and Nassau County is to mold children's behavior and change attitudes towards healthy, preventative care. 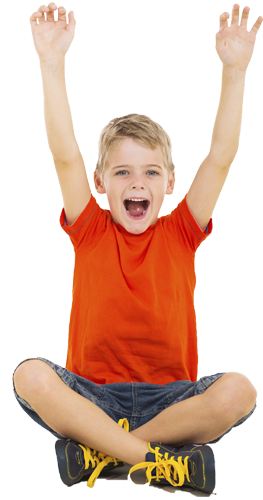 We pride ourselves on seeing nervous, fearful children come into our office and leave transformed with a big happy smile. 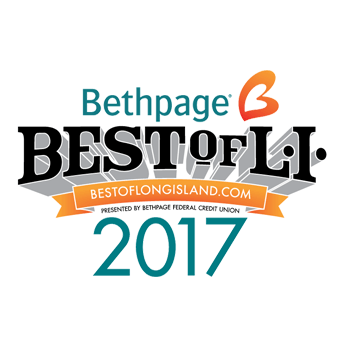 We Have A Highly Trained, Child-Friendly Staff! 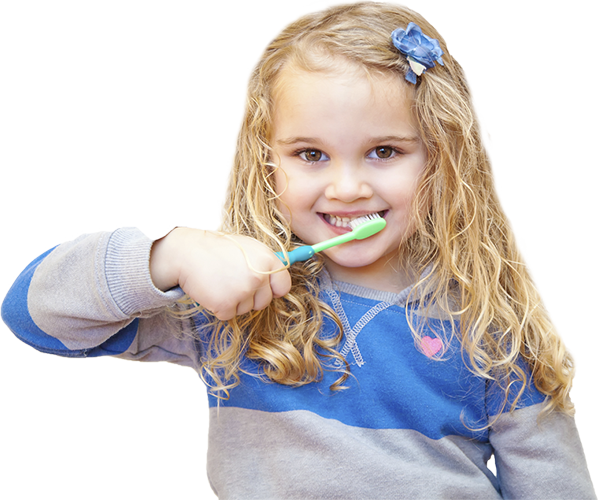 Establish your child's dental home with highly trained child friendly staff! 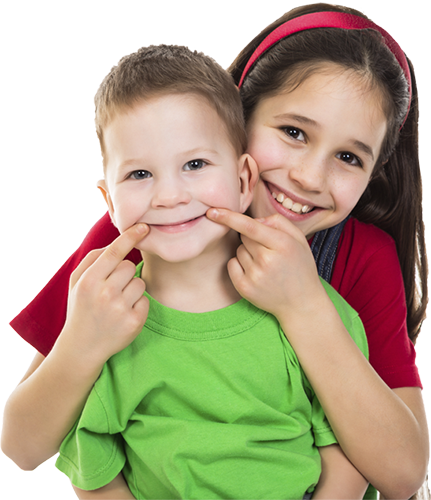 Our office, as well as the The American Academy of Pediatrics (AAP), the American Dental Association (ADA), and the American Academy of Pediatric Dentistry (AAPD) all recommend establishing a "Dental Home" for your child by one year of age. 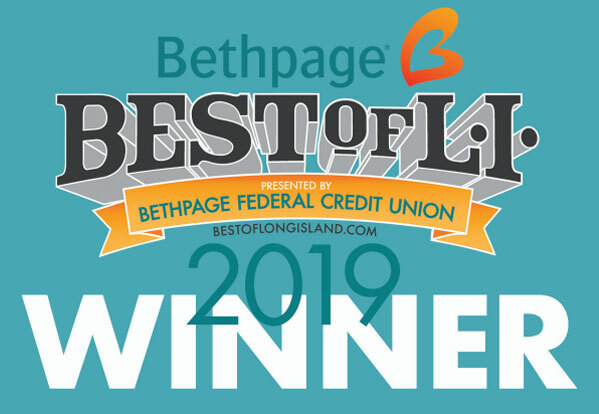 Long Islanders Voted Pediatric Dentistry of Suffolk County 2019 Best Pediatric Dental Practice on Long Island for a third straight year!